AF is a photographic investigation about one tiny unnamed village in southeast Spain. The geographical reality of the place is matched with the particular headspace of the photographers at that time, depicting something halfway between a space of uncertainty and a dream of freedom. 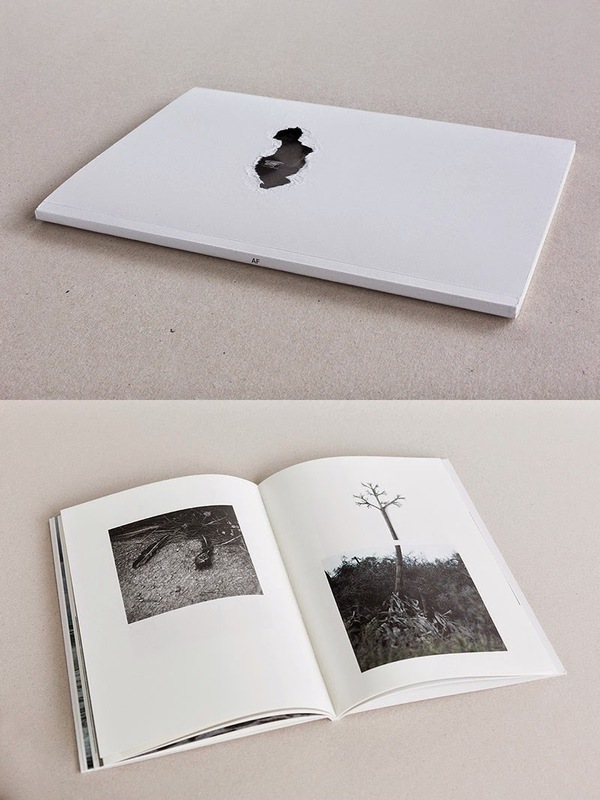 AF is the first book by Spanish photo collective Omnivore Photo."